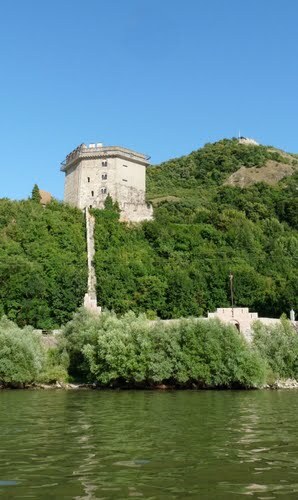 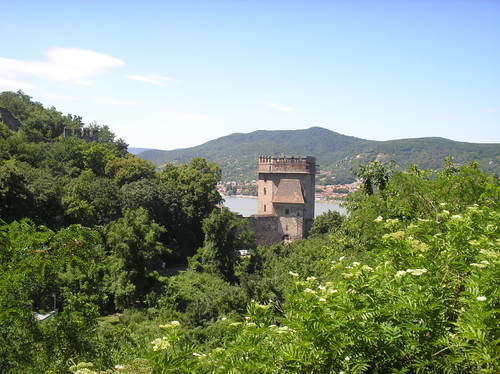 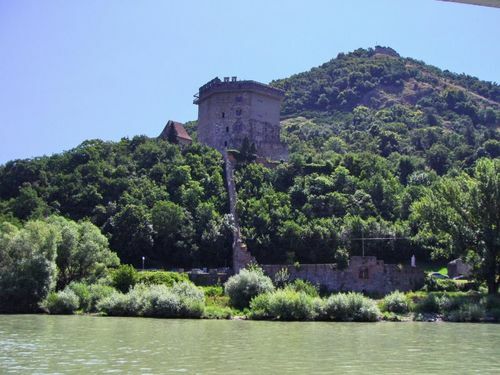 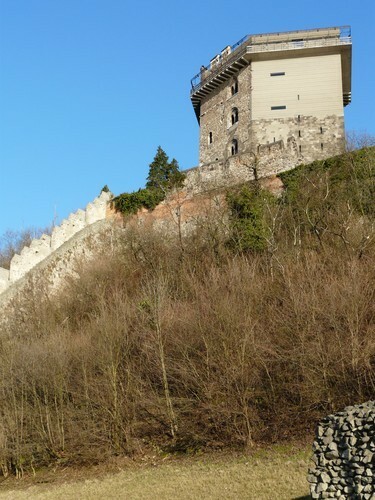 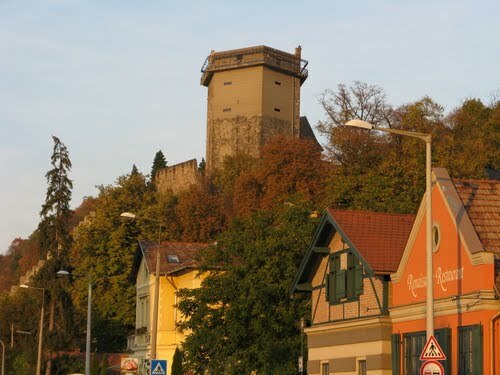 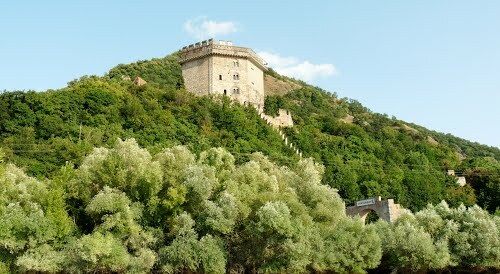 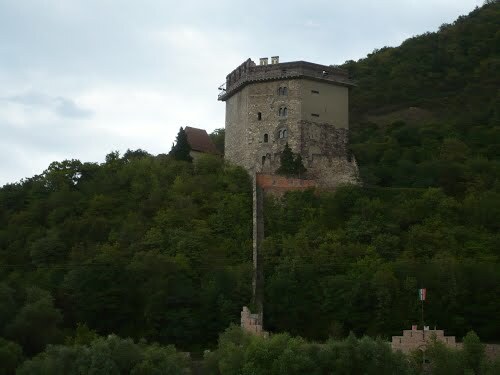 The Lower Castle is the part of the fortification system that connects the Upper Castle with the Danube. 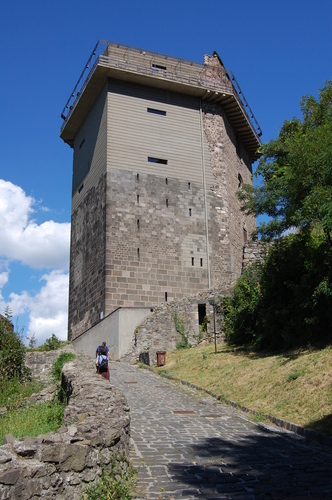 In its centre rises the Solomon Tower, a large, hexagonal residential tower dating from the 13th century. 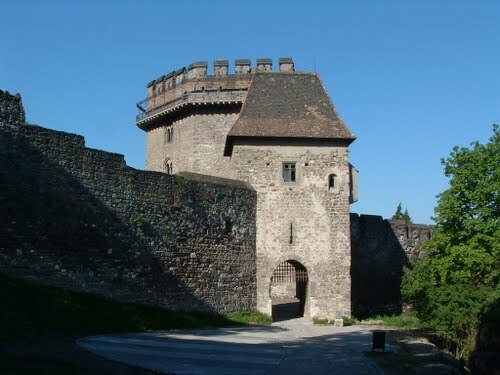 In the 14th century, new curtain walls were built around the tower. 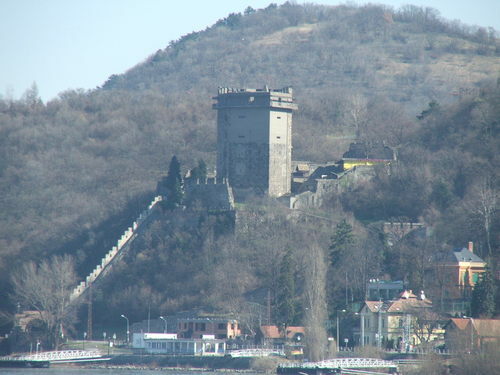 During a Turkish raid in 1544, the southern part of the tower collapsed. 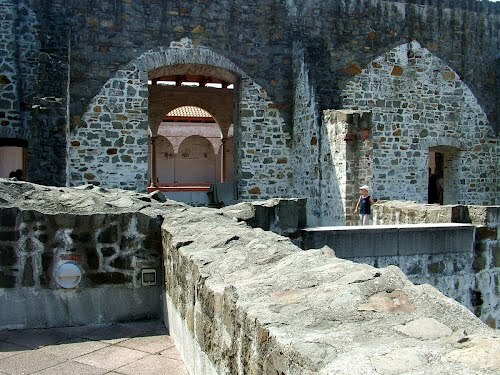 Its renovation began only in the 1870s and was finished in the 1960s. 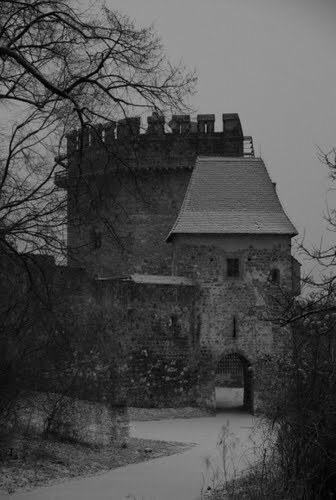 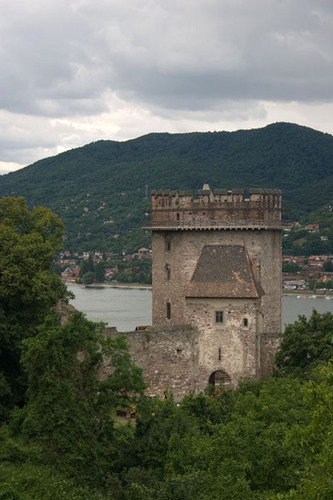 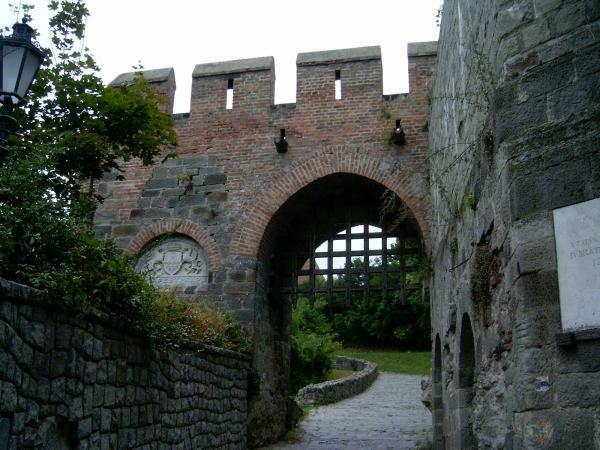 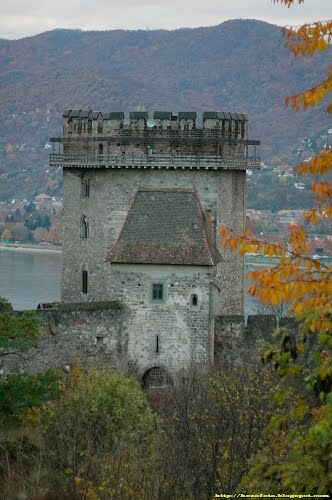 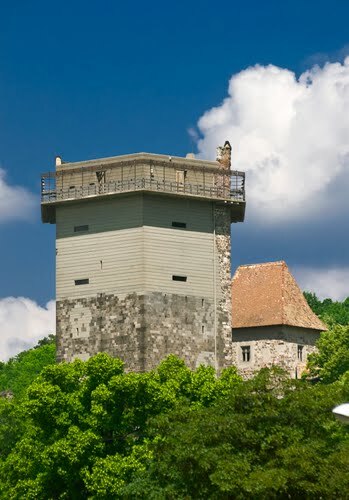 At present, the Tower houses exhibitions installed by the King Matthias Museum of Visegrad. 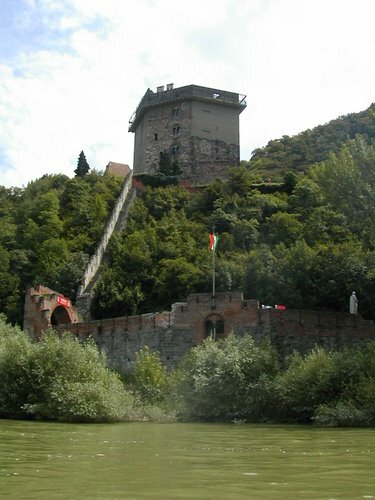 The exhibitions present the reconstructed Gothic fountains from the Royal Palace, Renaissance sculpture in Visegrád, and the history of Visegrad.